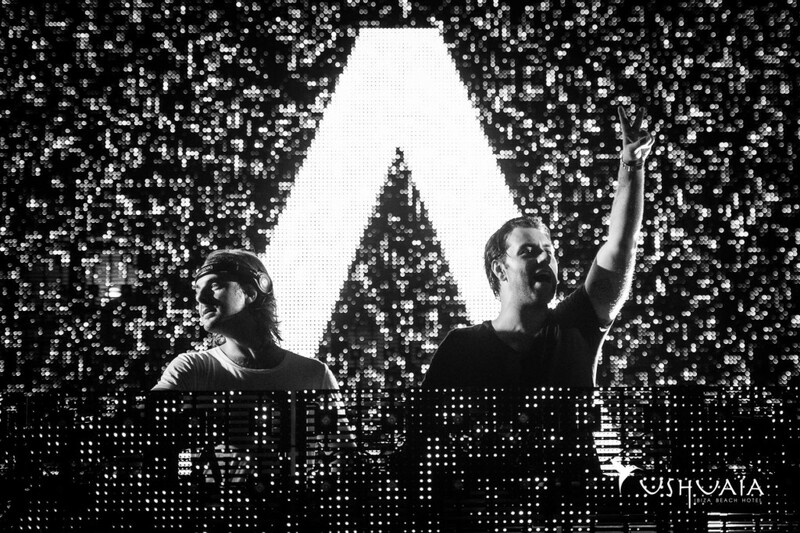 Watch Axwell & Ingrosso’s Full Tomorrowland Set – Good Music. Good Life. The Swedish duo just released the video from their headlining set at from Tomorrowland festival last month.